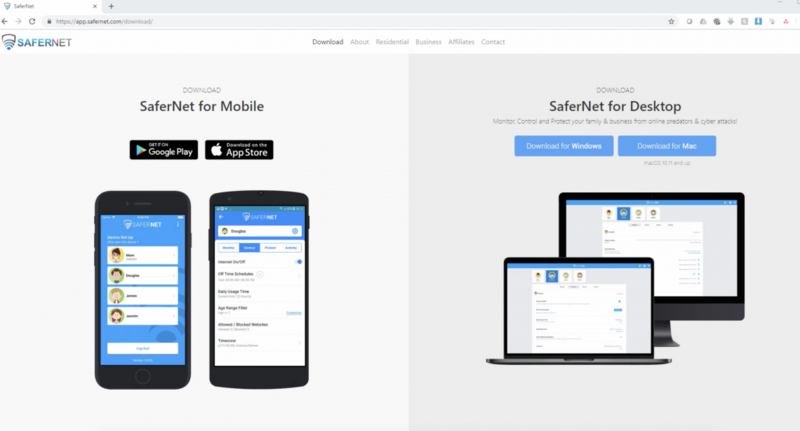 To download SaferNet to your MAC OS, first go to https://app.safernet.com/download/ in your preferred internet browser. 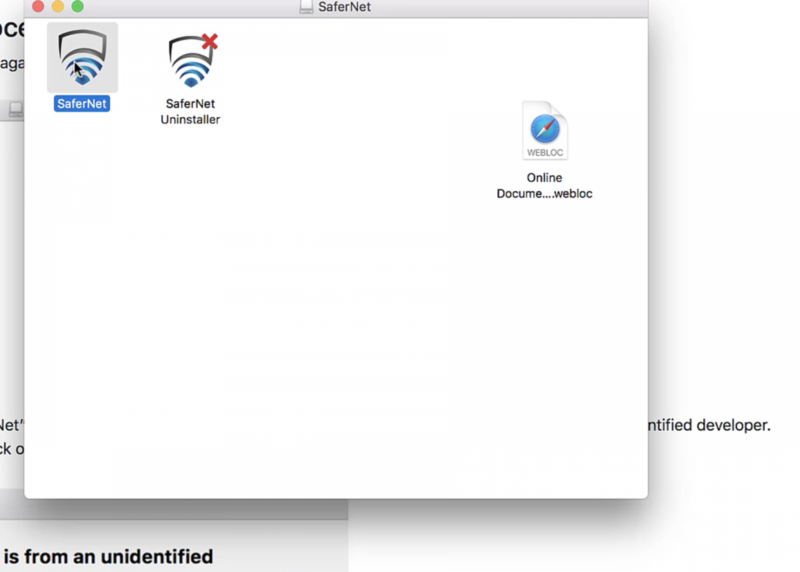 3.This will download the SaferNet installation file to your MACOS. 4.Open SaferNet.Dmg file to begin the installation process. 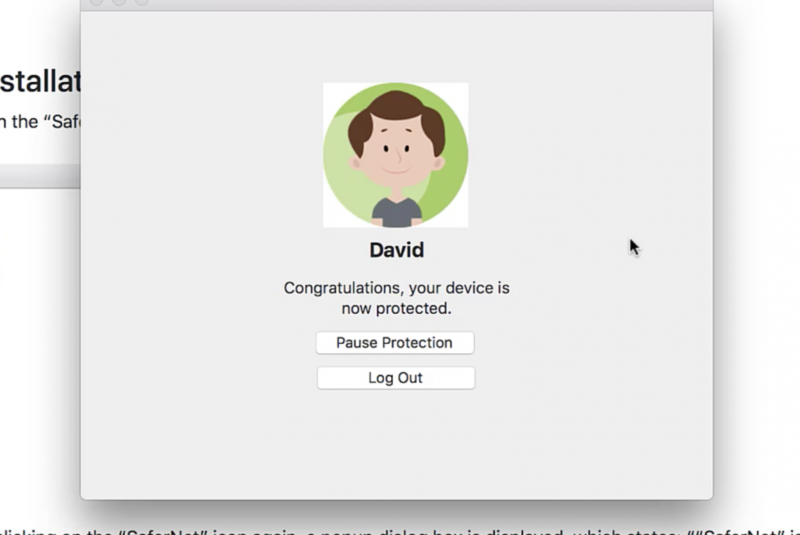 6.Please enter your MacOS credentials, and click OK to start the installation process. 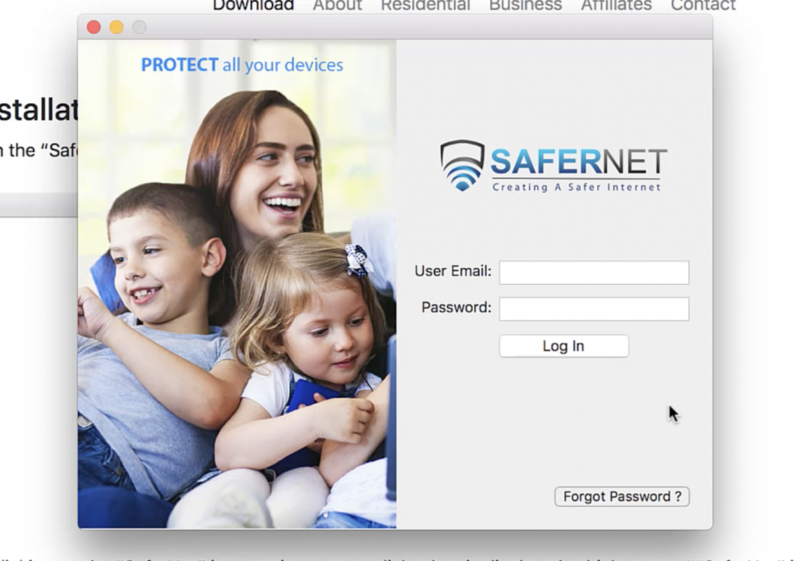 7.After Installation finishes, SaferNet will open. 8.Enter your SaferNet Username and Password. 9.A Device Setup menu will appear with all available profiles. 10.Choose the profile that you wish to be loaded onto this device. 11. Success! 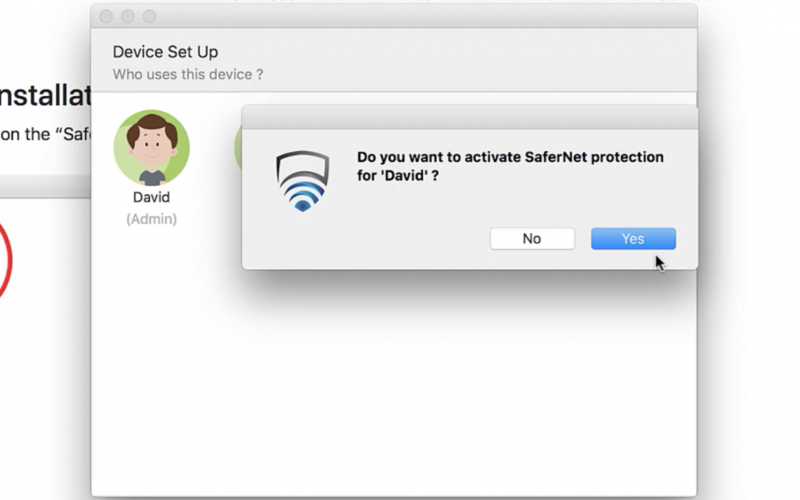 Congratulations, SaferNet is now monitoring, controlling and protecting your MAC OS!